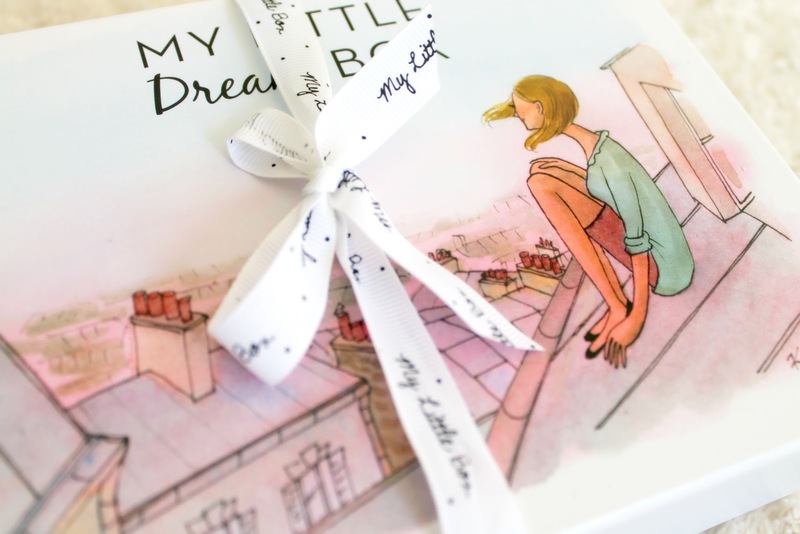 If you love subscription boxes, ‘My Little Box‘ is one of the boxes not to miss. It is well known in Europe and UK and has some really pretty goodies in it. A friend of mine who is a subscriber chose one of the pretty boxes and filled it with gifts for me. 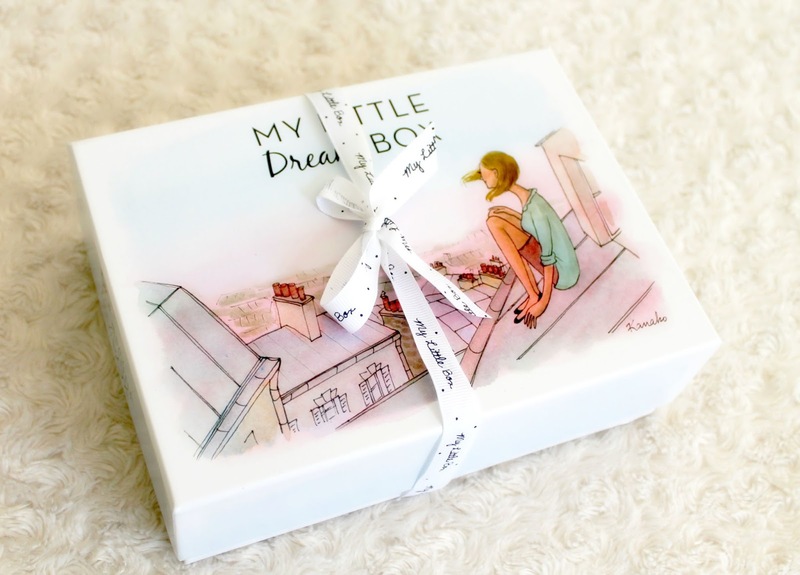 The box itself is very cute with simple illustrations. Moving to what was inside the box, there was a beautiful silver bracelet from Agatha. Agatha makes dainty and modern accessories. I absolutely love the heart pendant in the bracelet. 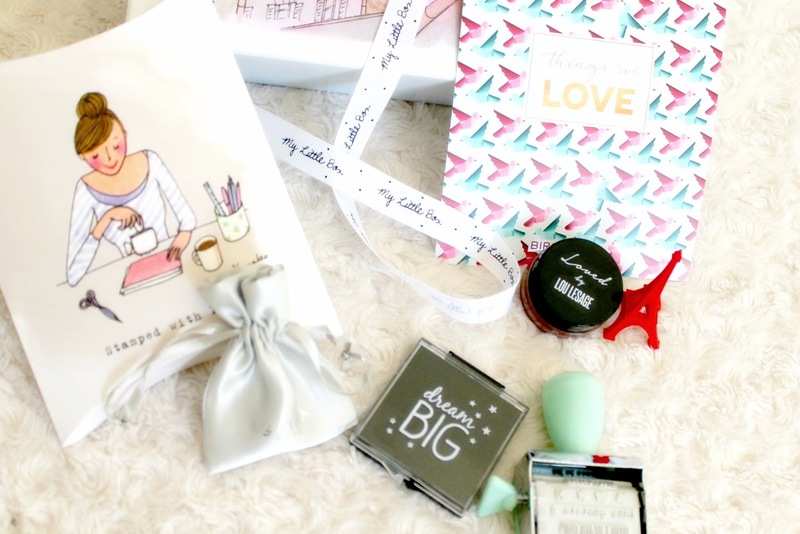 Next is the lip balm ‘Lou Lesage‘ by the brand ‘Loved by‘ which I have reviewed here (from ‘My little box’). 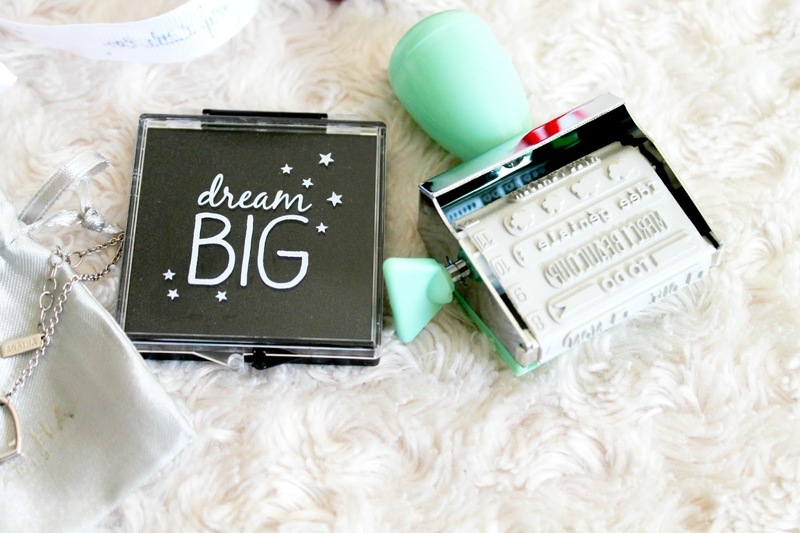 A cute stamper with black ink to pep up your to-do lists and make your day more fun (from ‘My little box’). I am happy with all that I received, especially the silver bracelet from Agatha. That’s all for now people! OMG!!!! Such a cute packaging !! !